← Another personal story: Timing is everything in a sale. This entry was posted in The liquidity event and beyond. Bookmark the permalink. 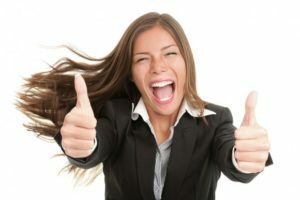 3 Responses to Will your company’s sale be celebration or silence? Your lessons and information is always very good. As someone who has brought my business back from what many people would consider death many times because I have such a disruptive business, I know what it takes to get up again and again. The communication and taking personal responsibility is a great thing to hear from you. Dave, thanks for your transparency. Your insights are always helpful. Side note: We, unfortunately, will not have the opportunity to cross paths at OSH very soon. Well, it seems like you have thirty-plus opportunities to do “lessons learned” case studies from the failed exits (just what you wanted, right, more work…). 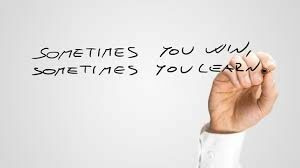 But it would be interesting to know if you kept any kind of spreadsheet or other document to track the most common mistakes that resulted in the painful lessons learned from the failed exits. Alternatively, did you find it better to just file those away and focus on positive outcomes for the companies that were still alive and heading toward a positive exit?